Zaza Pachulia: “We have a good team and the goal is to pass the group first”. One of the participants at Acropolis International Basketball Tournament (Acropolis of Athens Basketball Tournament, Acropolis Basketball Cup) in Greece is the team of Georgia, and the guys won against Greece 72 – 71, and second day against Serbia 68 – 66. 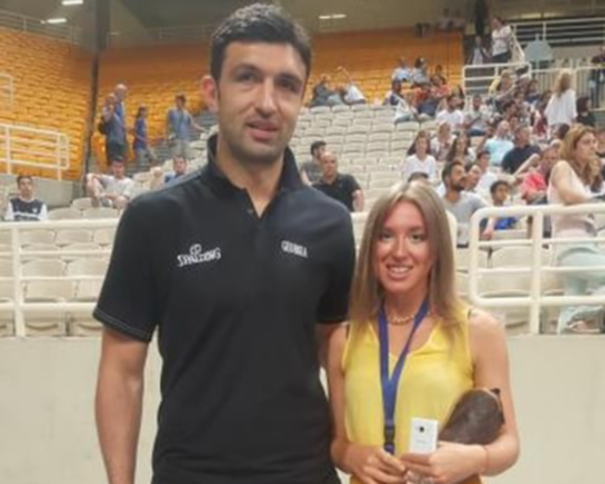 With the team was also Zaza Pachulia, who didn’t play those preparation games but he was kind enough to talk about his team after the game against Greece. “It was an interesting game because at the beginning we were missing the shoots and the good thing was that we didn’t panic, we turned it to our advantage, we stayed focused during the whole game. We played good defense and we started to play offensively. Also they started to miss the shoots so it kind of helped us. 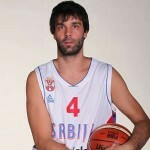 It was a good sign because defense played it off”, said Pachulia who congratulated his team mates on a good game. “I want to congratulate my team on amazing game because Greece is a host here and an excellent team, but we were focused on our play. This win is motivation for upcoming EuroBasket. We have really taught group and first goal is to pass that phase, but you know everyone wants to be in Istanbul for final rounds and we aren’t any different. Last time we were very close to quarter finals but we lost with four points against Lithuania. So now the main goal is to pass the group and we’ll see it after. We have good team and great coach, all guys improved their game so we’ll just have to see”, mentioned centre of Golden State Warriors. 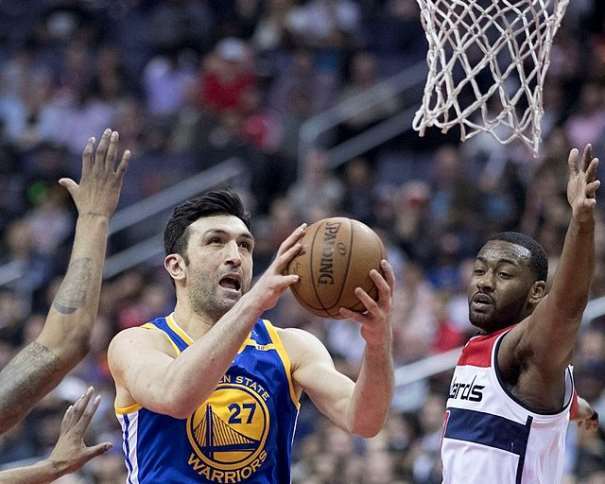 Past season Zaza Pachulia won NBA Championship with Warriors and become the first Georgian player who accomplished that goal. “It is amazing filling to become a World Champion. We played very taught games during season, we showed character and finally we won NBA Championship. You know, when you play against the best basketball players in the world and you won something like that it is amazing. Also, I am thankful for the support I got in Georgia, we are a small country but people are passionate about basketball. And it was an honor to represent your country in a good way“, said Zaza who got a nickname “Balboa” when he played for Atlanta after one duel with Kevin Garnett. “Journalist can write whatever they want. Maybe the guy wrote that because I look like Rocky (Sylvester Stallone). But I took that as a compliment. I think it was a compliment. When you play on position I play you have lot of taught duels, lot of bruises. Guys are fighting for a position and for the ball, to score. The game is like this and I played against lot of strong centres, against the best ones in the world”, sad Georgian big man.